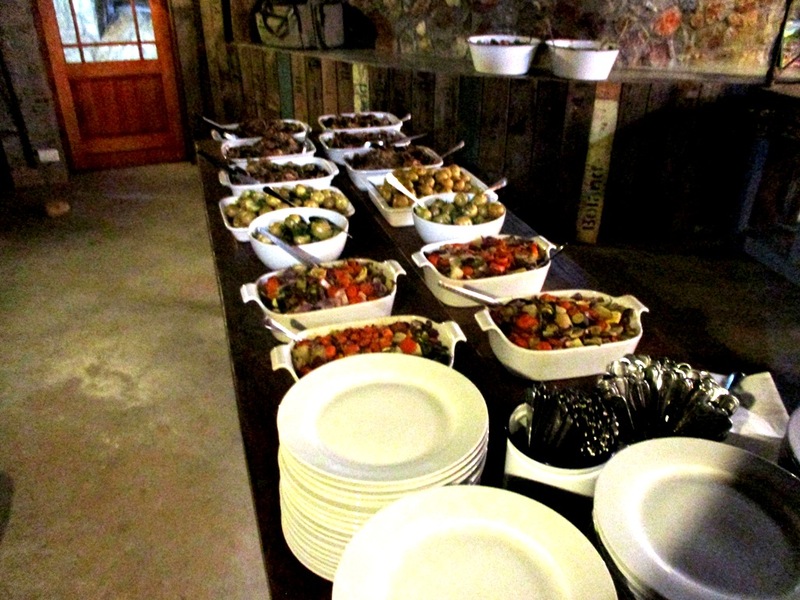 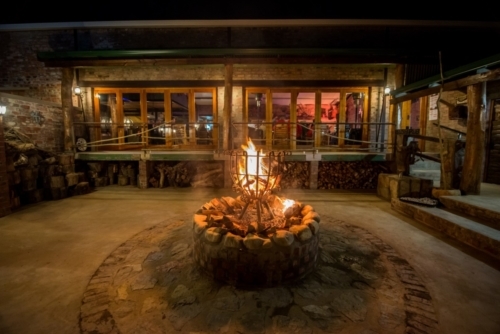 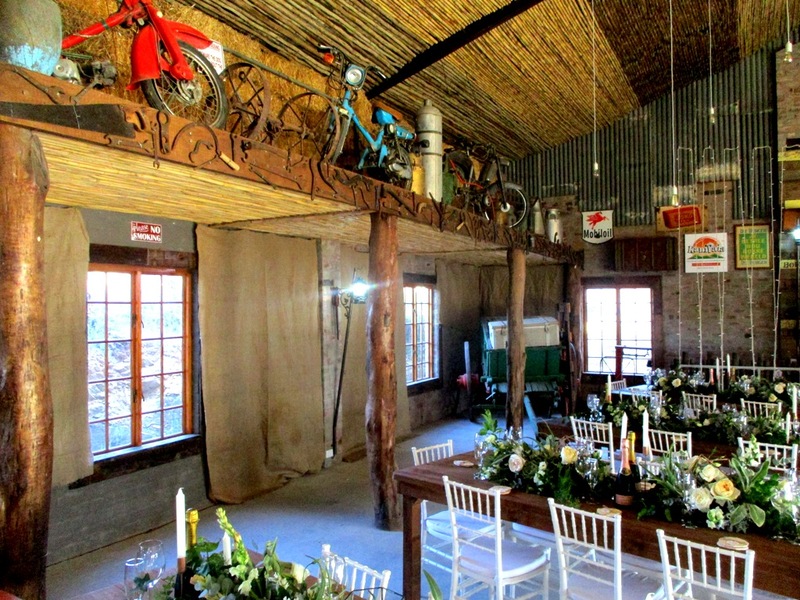 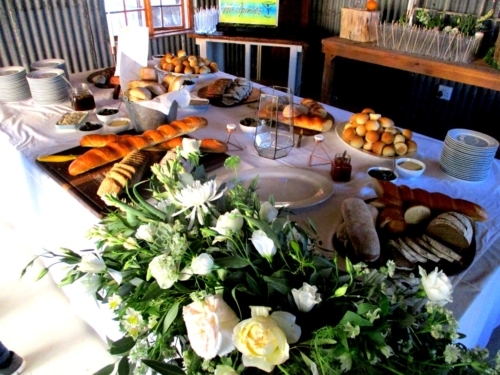 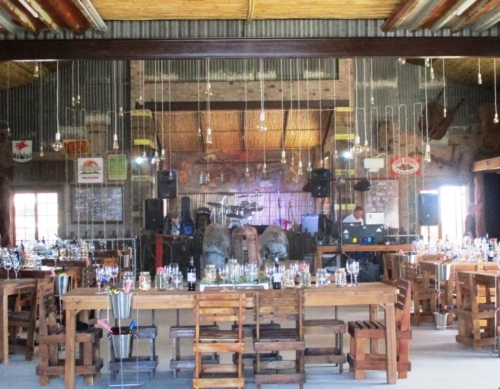 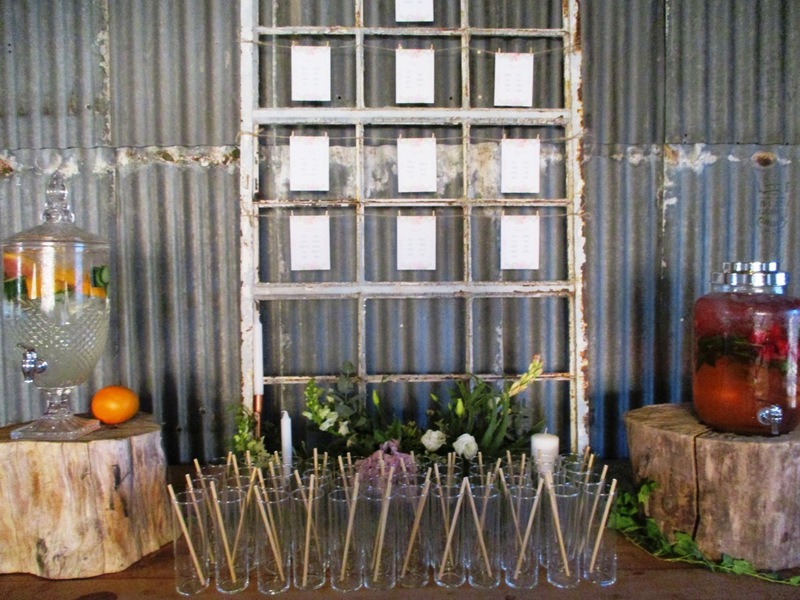 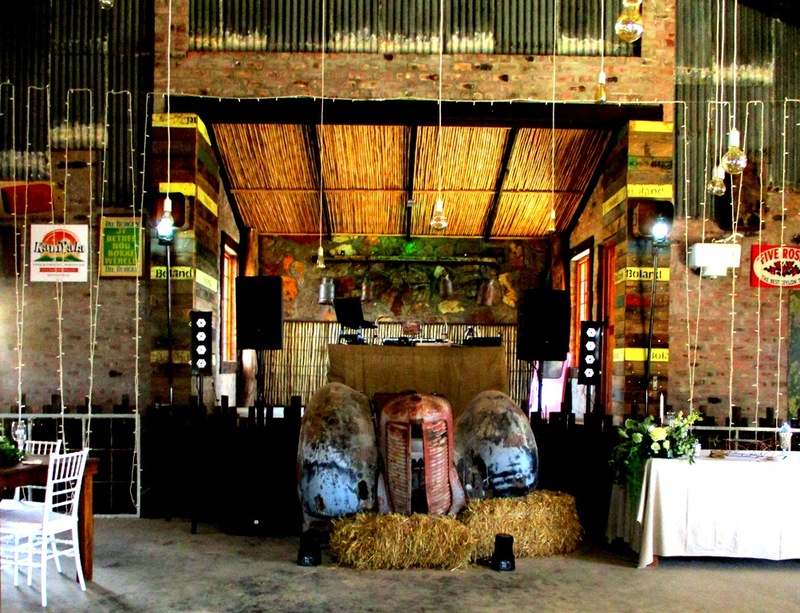 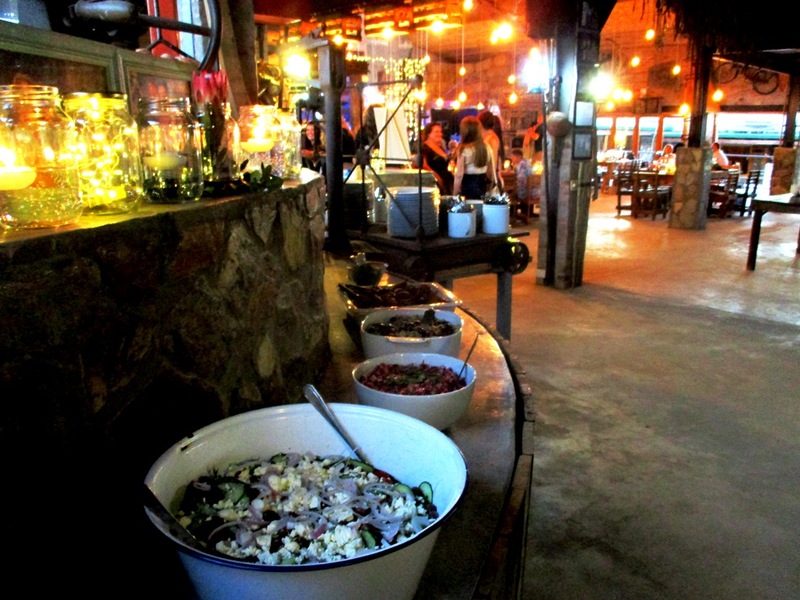 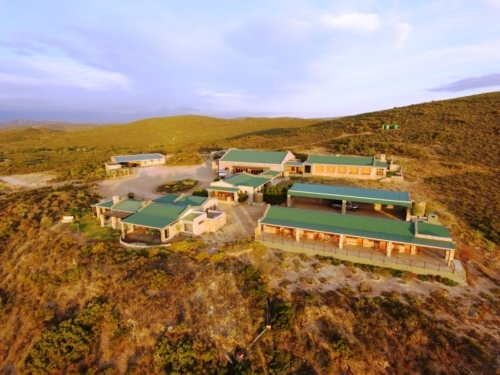 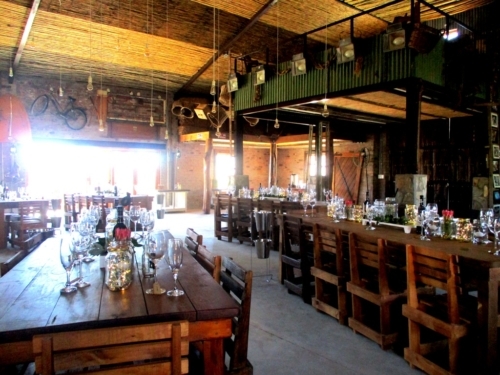 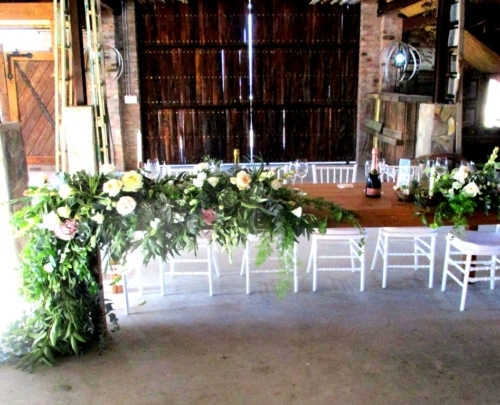 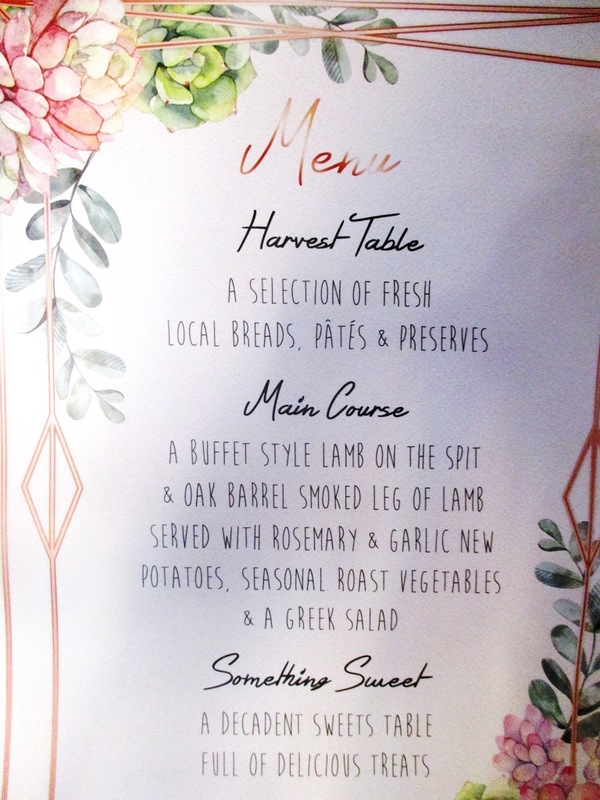 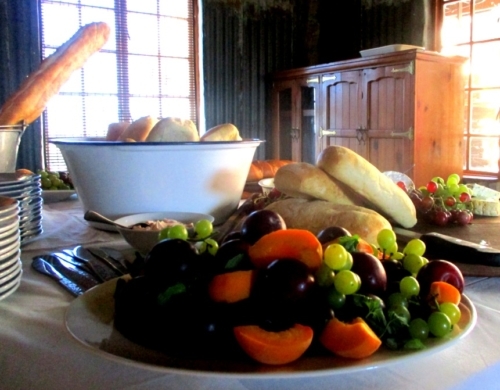 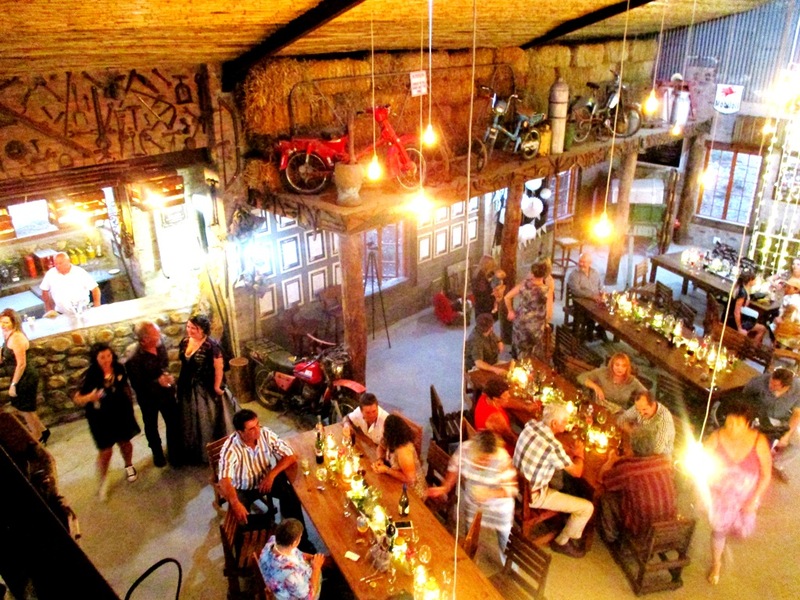 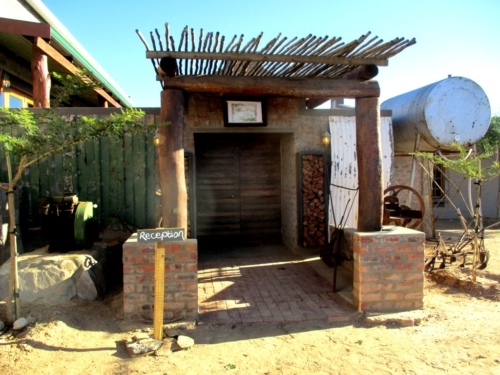 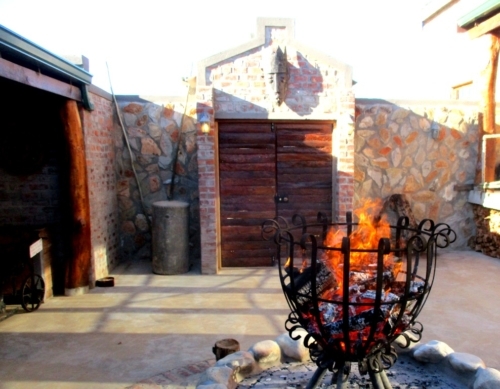 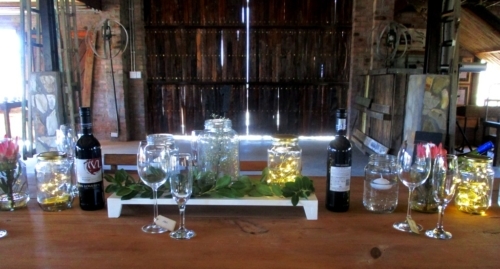 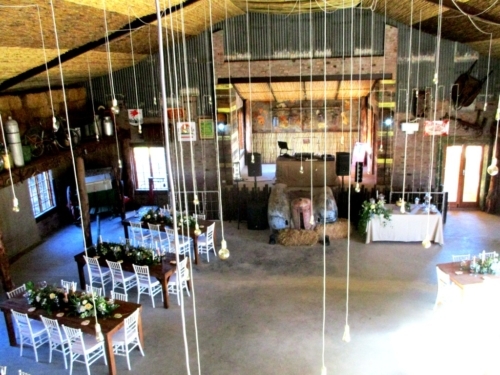 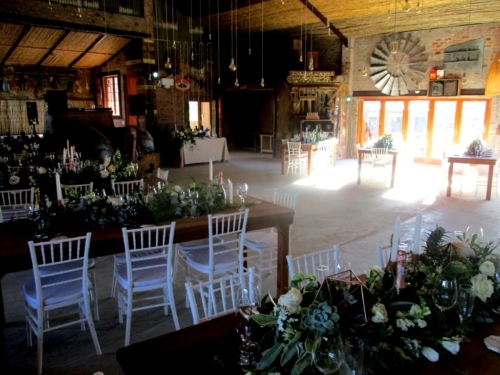 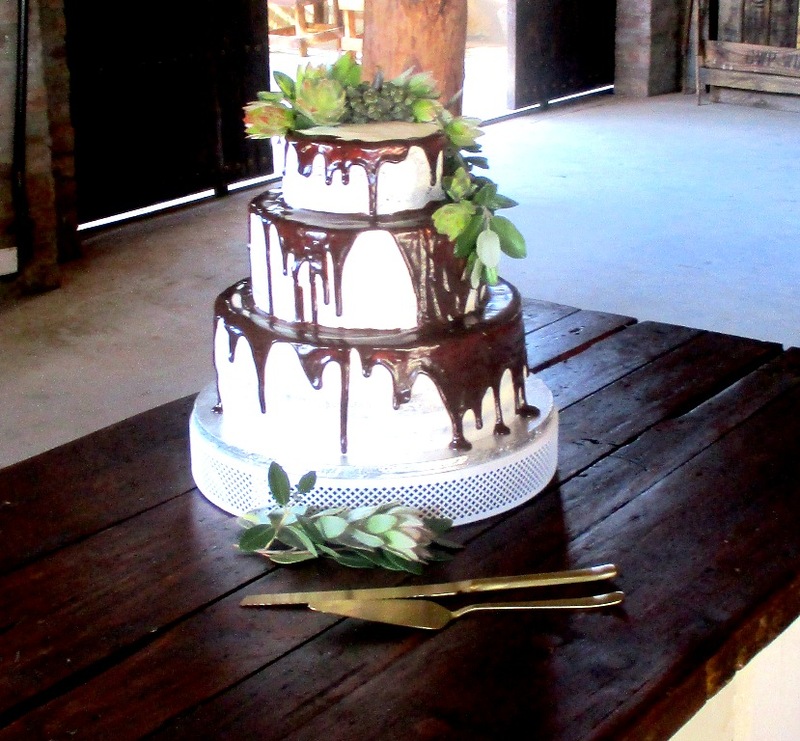 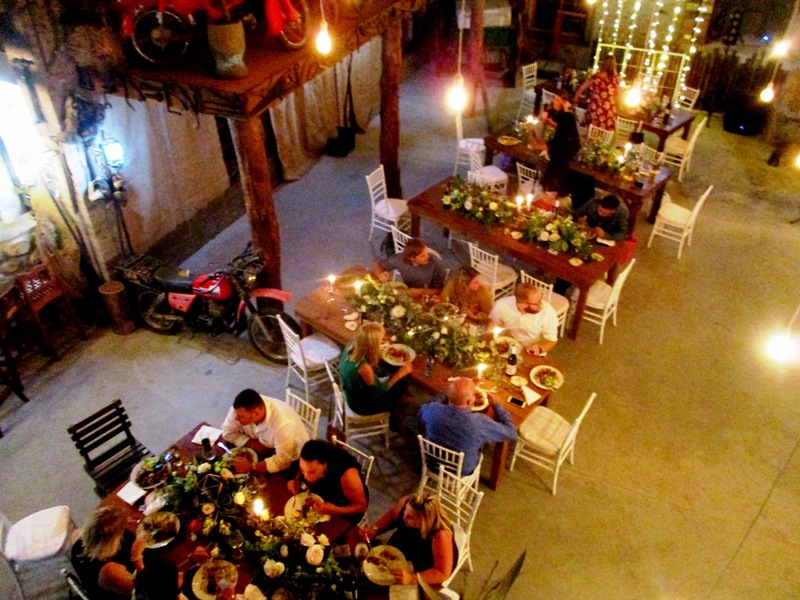 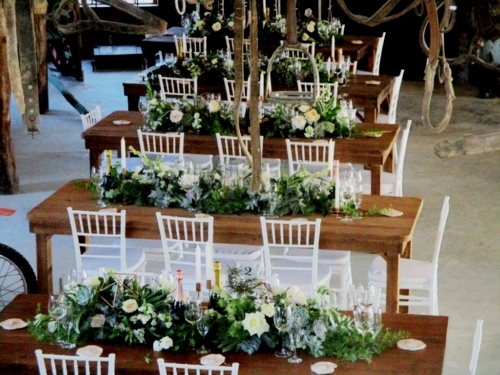 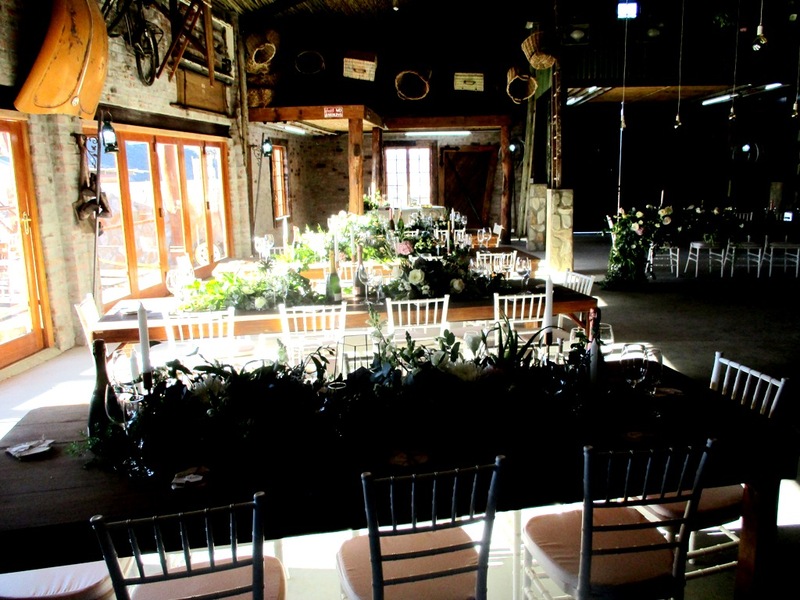 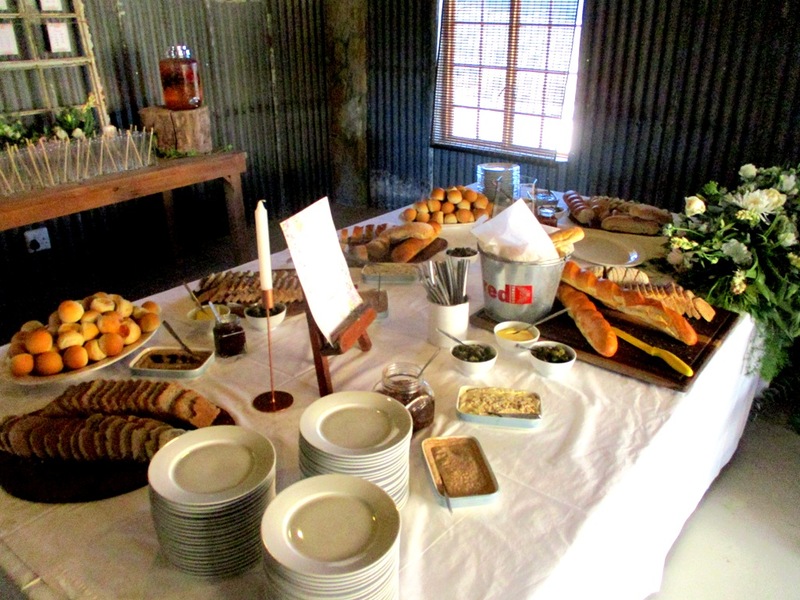 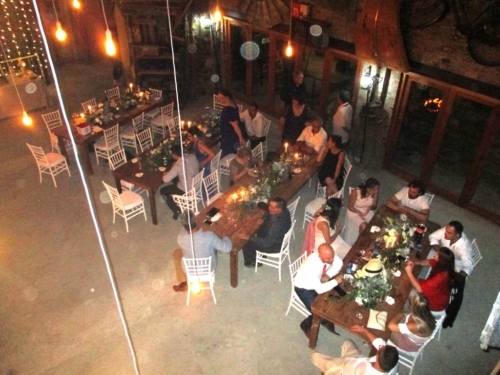 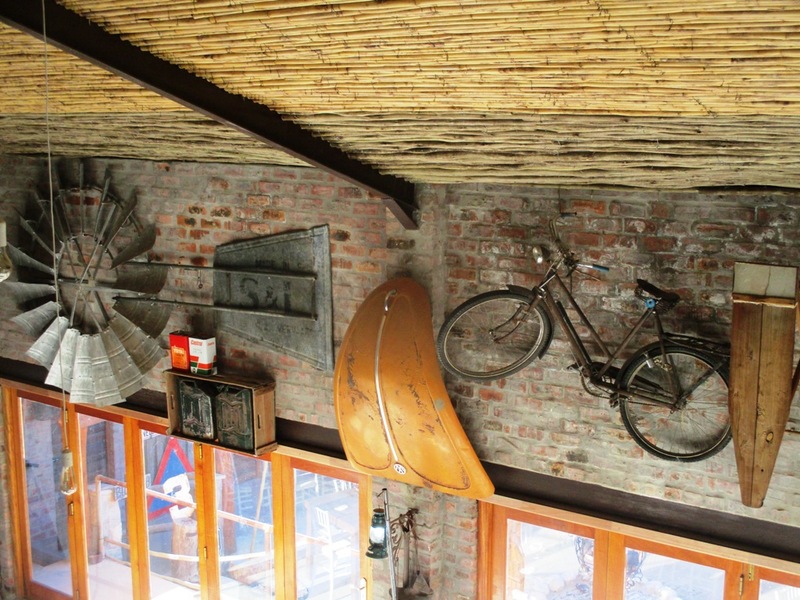 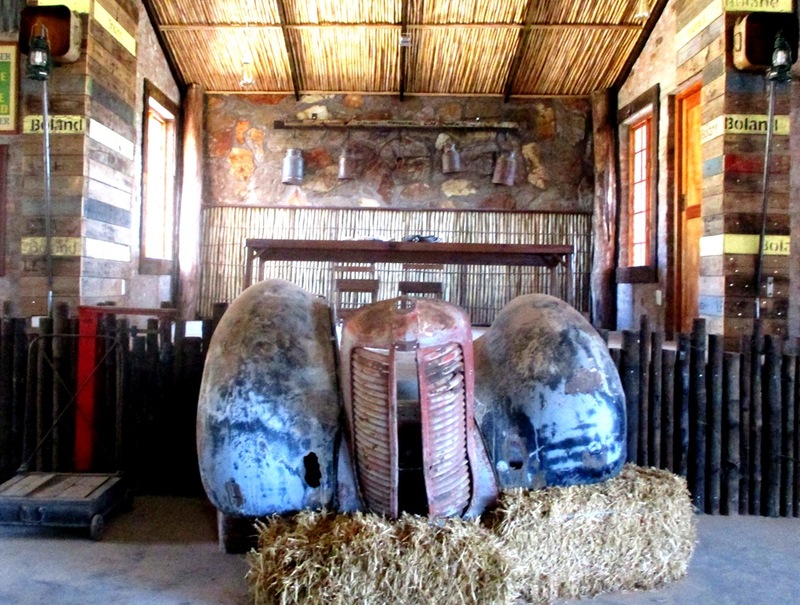 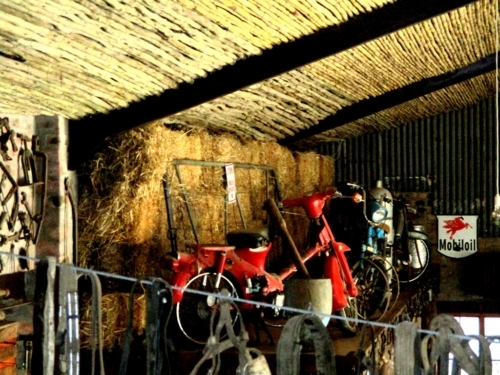 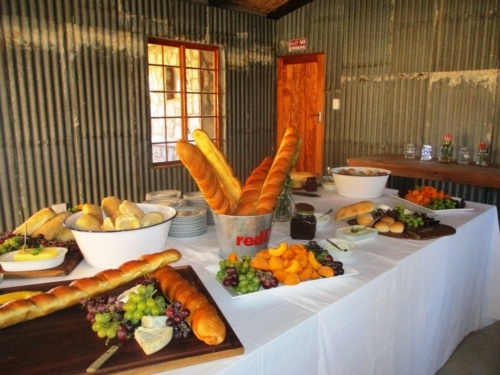 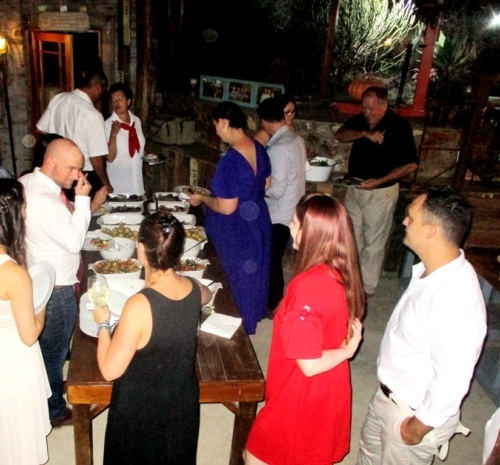 Rustic but elegant: Situated between McGregor and Bonnievale this venue offers spectacular views of the Breede River Valley with little more karoo feel versus the usual bright green vegetation most of the other venues offers. 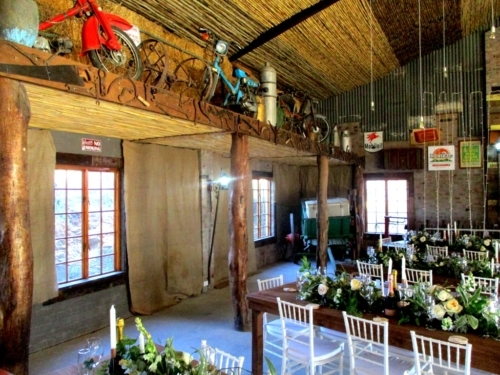 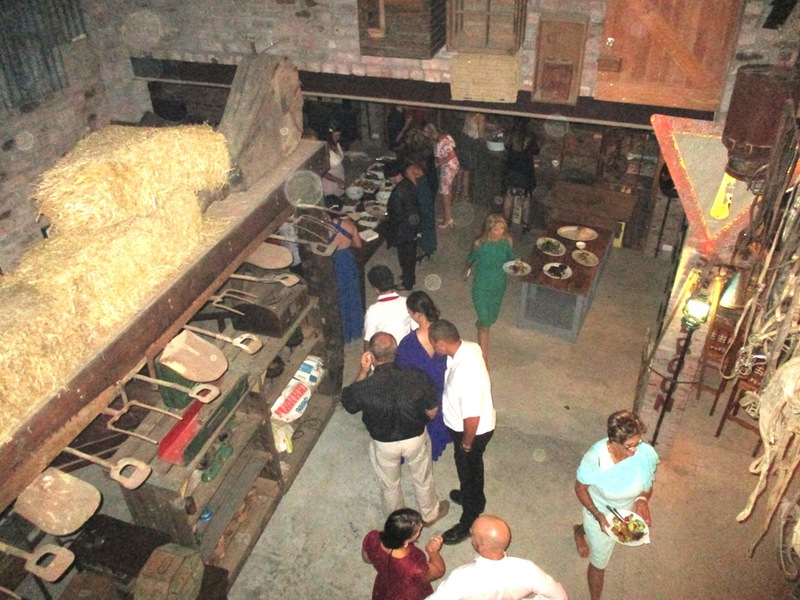 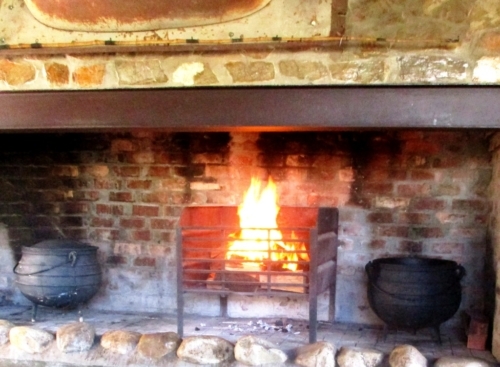 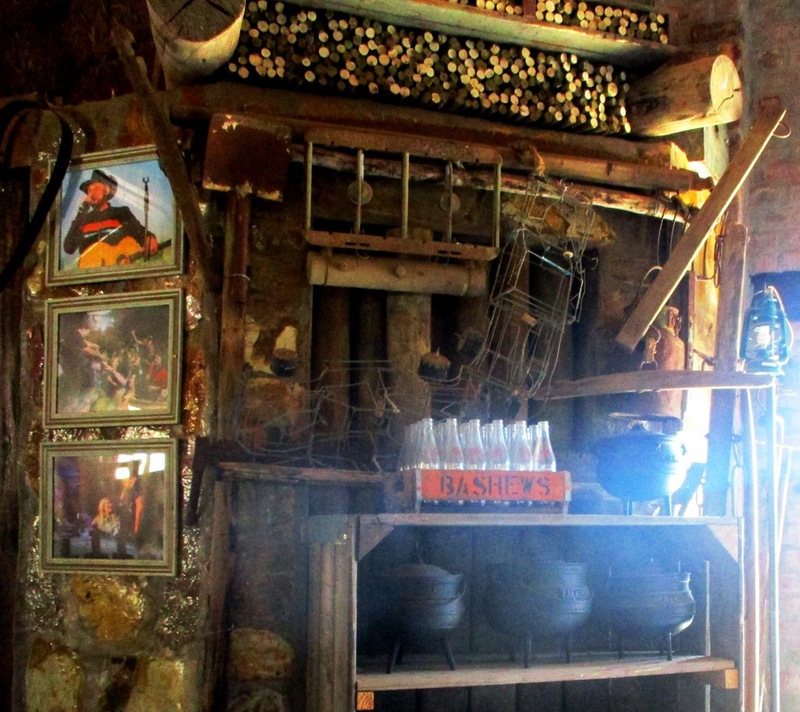 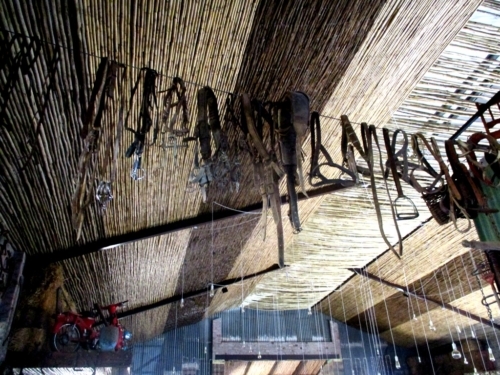 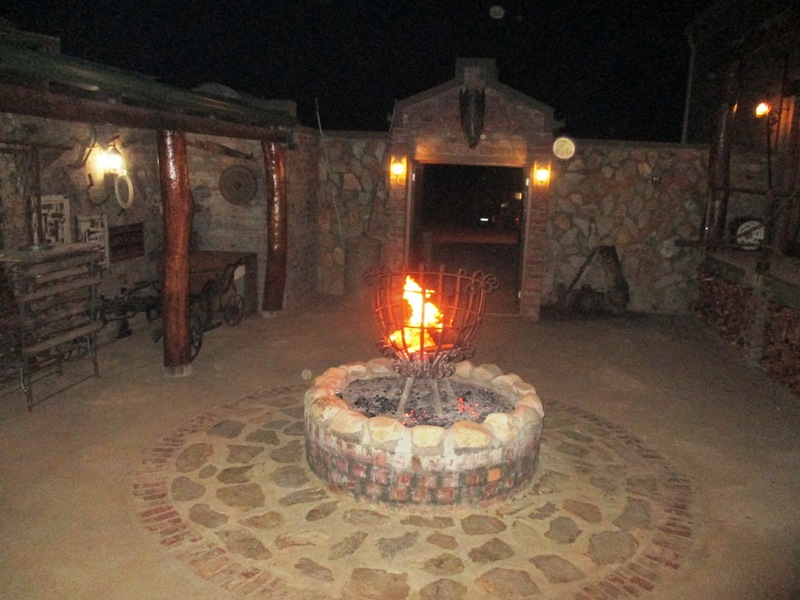 Up to 50 people sharing can stay over at this venue and it is a great advantage when you book for the entire weekend. Friday (set up for vendors) pre – dinner for family and friends, Saturday wedding day, Sunday the post – wedding brunch and clearing of equipment for vendors.